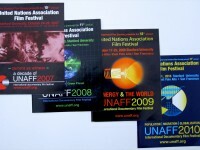 We have been publishing the United Nations Arts & Film Festival Posters for a number of years. Each one captures the spirit and theme of the festival. 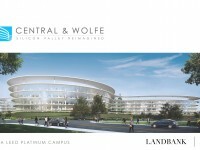 Brochures is a broad category for many marketing tools. White papers for conventions, Programs for Special events and Sports programs all fit as they are great ways to spread the word about your cause or product.